Serving Central Valley and the Bay Area of Northern California. Buying a home is an exciting decision, but it is also a decision that comes with a lot of risks and requires careful consideration. 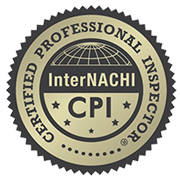 At 360 Inspections, owned and operated by Certified Professional Inspector Peter Nusser, we recognize that your ability to make wise decisions about your home purchase relies on the quality of the information we provide during your home inspection. 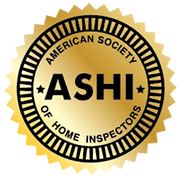 With over 5,000 home inspections under our belt, we are confident asking our customers to put their trust in the hands of our experienced inspectors. You won’t be disappointed. 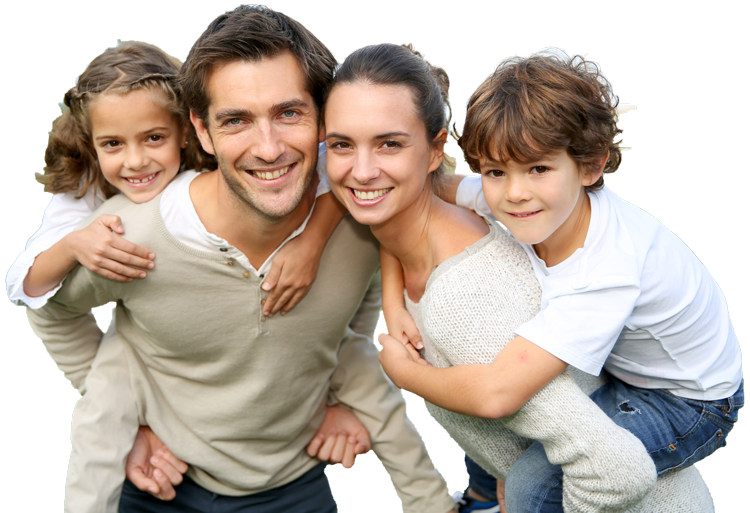 Every homebuyer, seller, and owner who chooses to work with 360 Inspections is treated like family. While we conduct our home inspection, which we encourage you to attend, we take our time to find every detail that we would want our own loved ones to be aware of if they were the ones about to buy the property. During our time with you, we make sure that everything you need to understand is explained clearly and that none of your questions go unanswered. After the inspection, please feel free to call us any time with questions about the home. 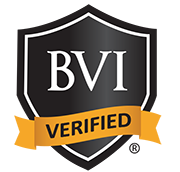 Within just 24 hours after your home inspection has been completed, you will receive a secure email with access to your home inspection report. Our reports are comprehensive, user-friendly, and generated using HomeGauge Software. Included in your report is an interactive tool called the Create Request List (CRL™). The CRL™ allows you to use the information in your report to create a project list of home repairs that can be easily shared with your realtor and any other necessary parties. Call 360 Inspections now to make an appointment for your Central Valley or Bay Area home inspection.